The Italian Serie A is one of the best football leagues in the world. If you want to watch Serie A online, then this is what you will need to do! Serie A is the name of the top league in Italy. The most famous teams playing in Serie A are Juventus, Roma, Lazio, Sampdoria, Fiorentina, Napoli, Inter and AC Milan, but there are several other great teams also playing in Serie A in Italy. If you are a fan of Italian football and want to cheer for your favorite team as they play in Serie A, then this is how you can watch the Serie A matches online. Since Ronaldo came to Juventus in the transfer window before the start of the season 2018-19, Serie A has gotten even more attention abroad. But, how can you stream Serie A online? Which are the best ways to watch all the matches online? Here you can see some of the different methods for those who want to watch Serie A online. It is quite amazing to discover this, but one of the best ways to watch Serie A online is by watching it on an Indian channel named SonyLIV. 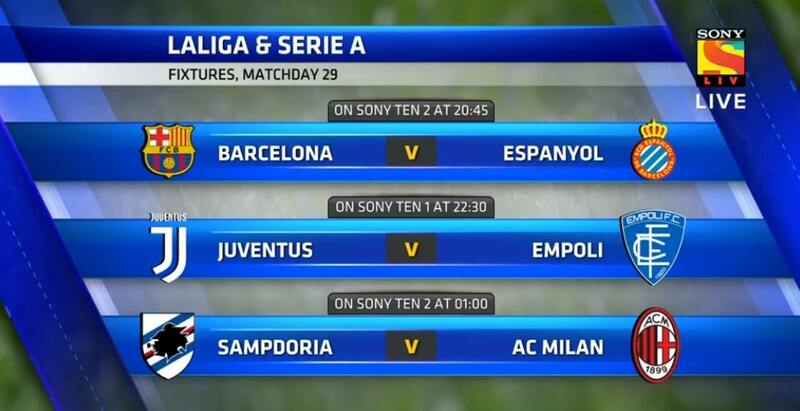 It is completely free to watch the matches broadcasted from Serie A on SonyLIV. They do not show all matches, but they do show many of the most important matches, so this is a great place to stream Serie A online. If you try to watch SonyLIV in India abroad, you will get an error message telling you that it cannot be done. To bypass this error message you will need to use the VPN services of PureVPN, the best VPN for those who want to watch Indian TV on SonyLIV and Hotstar abroad. Click the button above to visit the PureVPN website. There you can sign up for their service and download their beautiful VPN client. Once you have the client, connect to a server in India and visit the SonyLIV website again. You should now be ready to watch Serie A online on Indian TV. But, do not worry – the commentators do speak English. It is also nice to know that PureVPN has a 31-day money back guarantee, and you can use one single subscription at five different devices at the same time. You can also use PureVPN to watch American Netflix, to stream BBC live in the UK, and to unblock hundreds of other streaming sites and TV channels all across the world. If you want great quality on the stream, then Fubo.tv in the US is a much better way to watch Serie A online. A Fubo.tv subscription will cost you 45 USD a month, and with this subscription, you will get access to the most important matches from Serie A online, and in addition to matches from Ligue 1 in France, Premier League in England, Bundesliga in Germany and La Liga in Spain. You will also be able to stream the Champions League online and the Europe league. To be able to watch Fubo.tv online outside the US you will need an American IP address. This is something you can get easily using the VPN services of PureVPN. You can read more about watching Fubo.tv online right here, or you can visit their website clicking the banner beneath. 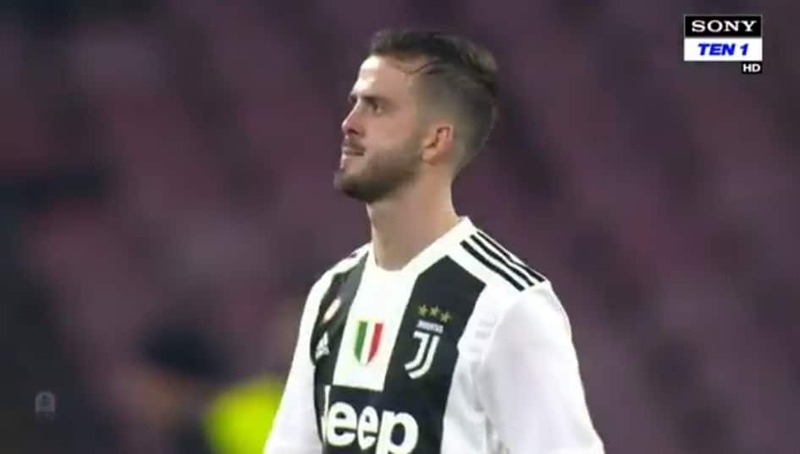 If you want to watch Serie A online and get access to absolutely all matches with a mixture of German and English commentators, then Dazn is by far the best service. Their prices are 10 Euro a month, which is very cheap considering that you get access to all La Liga matches, all Premier League matches, all Ligue 1 matches and of course all Serie A matches online. 2019 update: Unfortunately, we do not know of any way to watch Dazn outside Germany or the other countries in which you have Dazn with Serie A available. In other words, skip this option and use one of the earlier mentioned methods instead. After reading these instructions you should be ready to watch Serie A online in one way or another. If you have any questions or comments feel free to write a comment beneath. ← Can I watch the Euro qualifiers on TV in the USA? I hope 2017-18 will be the season when AC Milan finally get back on the throne again. They just won 4-0 against Bayern Munchen, so hopefully they are more than good enough to win Serie A as well. I have just updated the article with some brand new methods and information, so make sure to read through it and follow the instructions if you want to stream Serie A online!